We want you to be Elite. 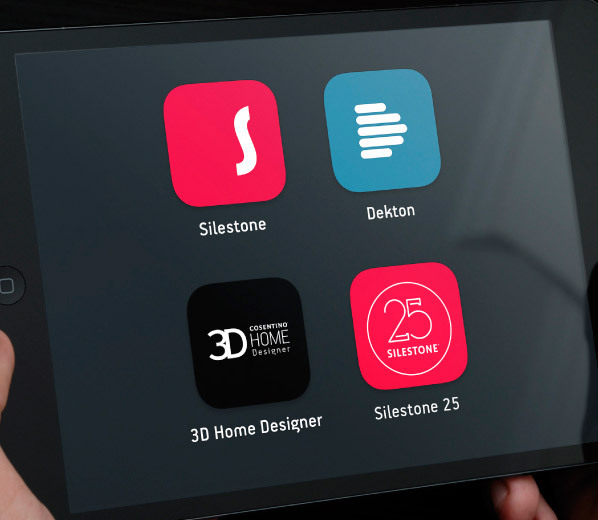 If you distribute Cosentino products (Silestone, Dekton, Eco, Sensa, and/or Scalea), you can join the ‘Cosentino Elite Showroom’ programme and benefit from all of its advantages. We have been innovating in this market for over 20 years and we feel indebted to those who have been loyal to us along this journey. 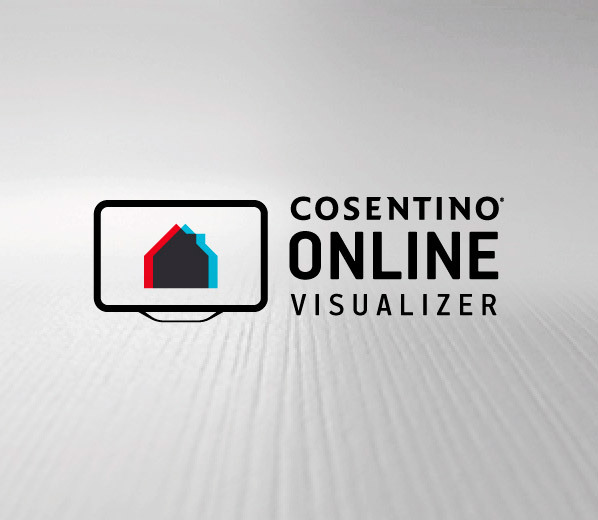 Via this Elite Programme – a Cosentino initiative to reward our most loyal clients – we wish to thank you for your efforts, your attention and your dedication. You will be the first to receive promotional tools during product launches. For one month for new product launches. Exclusive access to Premium promotional tools. A specialised Cosentino promoter will be available to you. Via a specific e-mail address for the Elite shop. For more information, contact our K&B promoter. Would like to be Elite? If you are interested in being part of the ELITE community, send us your application. We will personally advise you and inform you of the criteria of our programme. 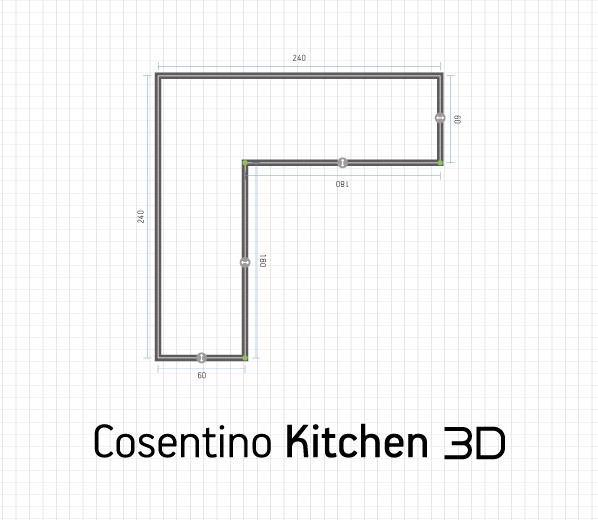 If you are already a Cosentino customer, you can apply to join the "Cosentino Elite Showroom" programme using the standard channels, or you can fill in this form and we will send an official company representative to provide you with a personal assessment. "In accordance with the Organic Law on Data Protection 15/1999, of 13 December and the Law on Information Society Services and e-Commerce 34/2002, of 11 July, we inform you that your email address, the personal details you decide to include in this form, and any that you might supply in the future, will be kept on file by COSENTINO, S.A., for the purposes of managing the dispatch of information and publicity for events and activities organised by such company. You consent to your details being kept on file, and undertake not to block them even after the present relationship comes to an end, so as to facilitate any future contracts or new business relations, and to enable COSENTINO, S.A. to keep you informed of the company’s products and services that might be of interest to you. Such information shall NOT be given to third parties. You have the right to access, rectify, and oppose or cancel such data or the processing of same by contacting COSENTINO, S.A., Carretera Baza a Huércal Overa Km 59, C.P. 04850, Cantoria (Almería)". The fields marked * are mandatory to be able to send you the application.